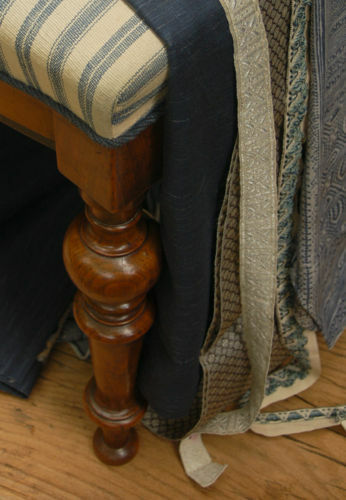 Helping to achieve those perfect finishes that are hallmarks of great interior design. 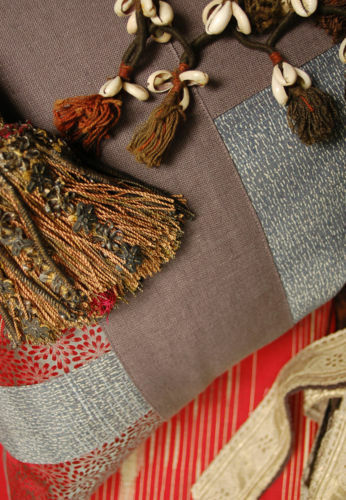 Textures pillows and throws are one-of-a-kind soft accessories – distinctive accent pieces created to show off a room’s unique character and taste. 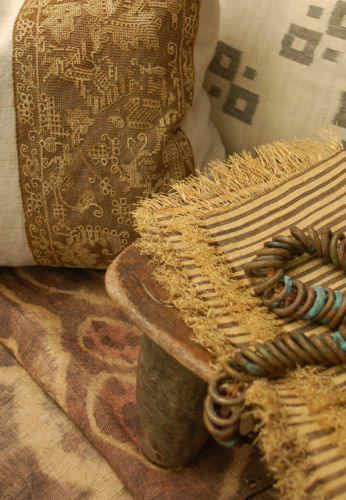 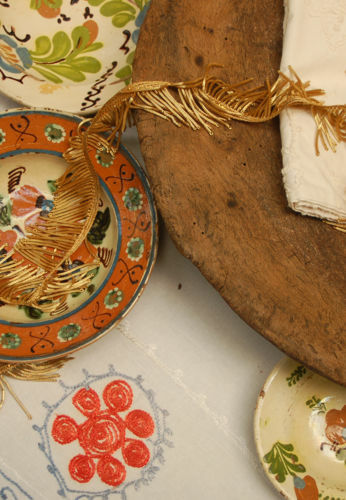 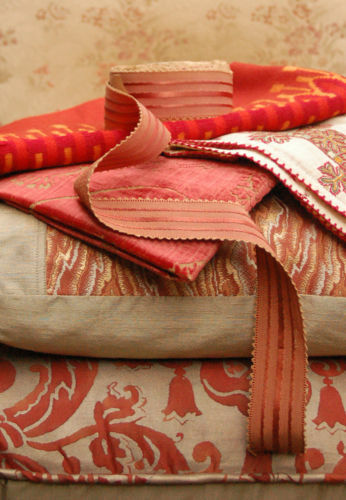 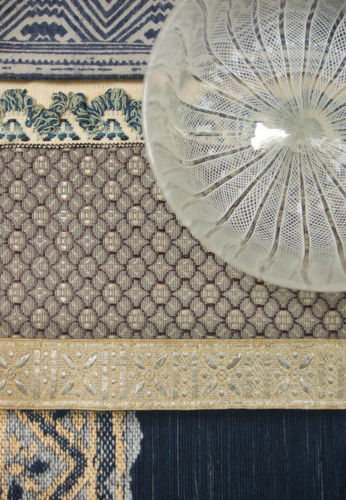 A rich mix of styles, using textiles and trims with stories from around the world and across the centuries. 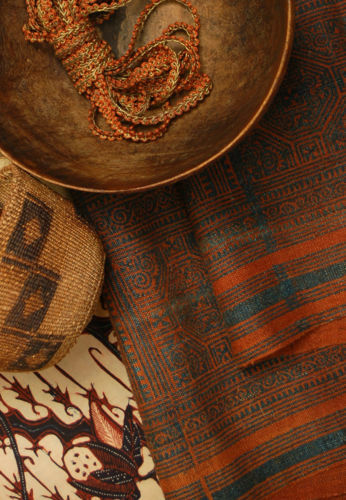 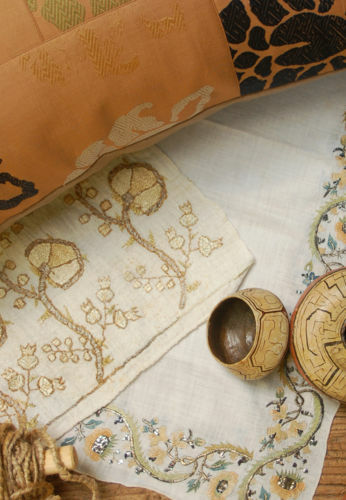 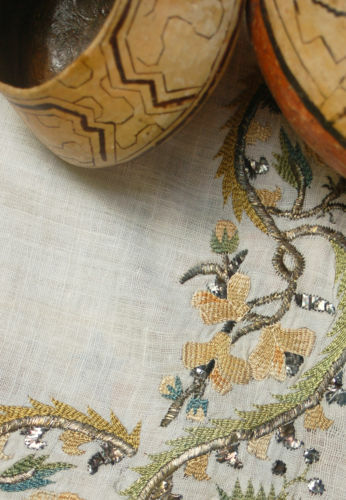 From opulent gilt needlework of past empires to ethnographic vegetable-dyed handlooms and the works of Asian masters.